Prebuilt wire is Half Hard Easily Bend. Quality it is Great For Electrical ,Craft, Hobby. 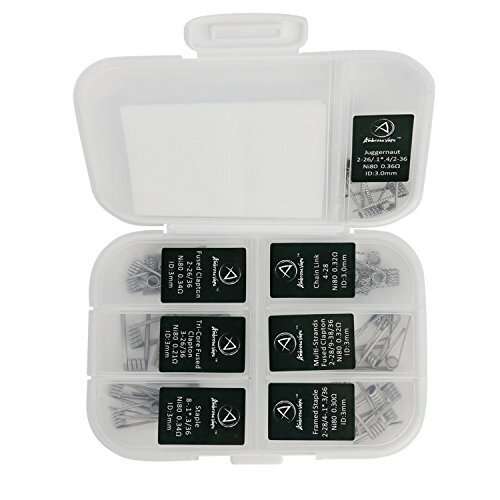 This prebuilt wires kit includes 7different resistance wire types, 6pcs for each type, 42pcs total. If you have any questions about this product by FL Wire, contact us by completing and submitting the form below. If you are looking for a specif part number, please include it with your message.